I love it. Thanks Al. For the rest of you, click right here…. to see Puppy’s original post. 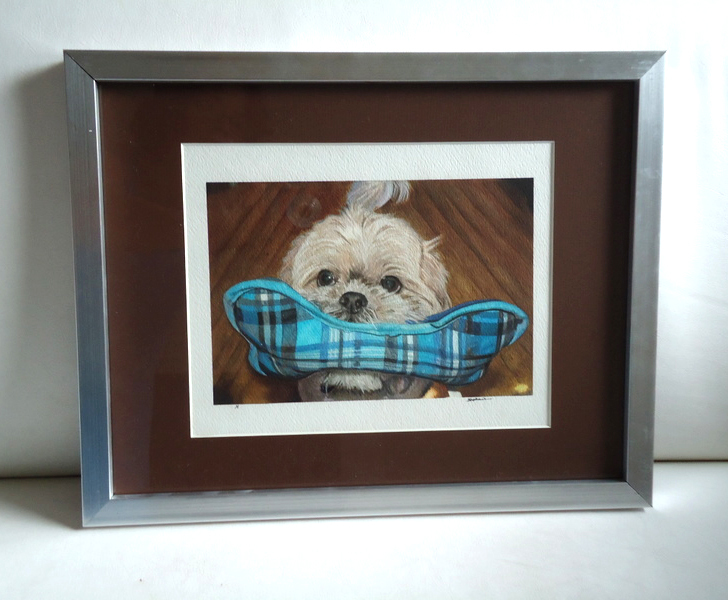 Posted on December 26, 2010 July 1, 2012 by gadorawilderPosted in ANIMAL PRINTSTagged animal print, Puppy, Shih Tzu, water color.